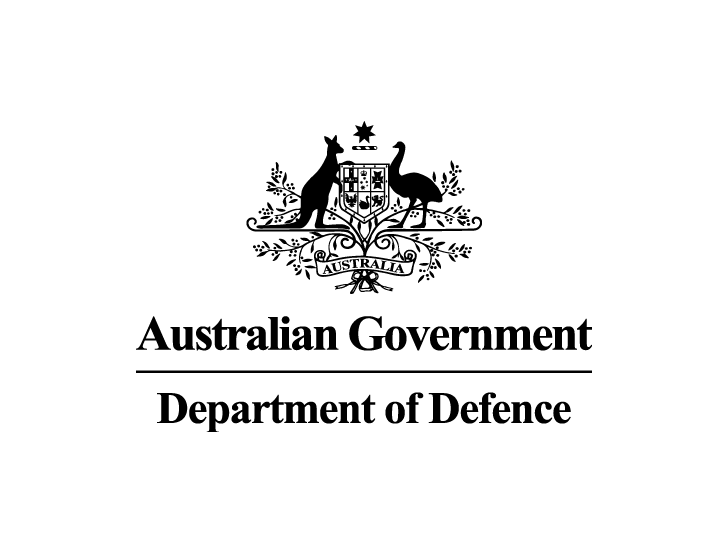 The Australian Defence Force (ADF) has entered into two significant munitions contracts with a combined value of over $144 million. In making the announcement, Defence Minister Christopher Pyne said the contract builds on NIOA’s other recent awards under the Major Munitions Contract, Future Artillery Ammunition Contract, the recent announcement of their tenancy at the Australian Government owned munitions factory at Benalla and their associated Joint Venture with Rheinmetall in Maryborough, Queensland. Combined, these contracts are expected to create about 200 jobs in Brisbane, Maryborough and Benalla in regional Victoria. Mr Pyne also announced that the Commonwealth has signed an agreement with General Dynamics Ordnance and Tactical Systems. This four-year, $62.7 million deal will see the Canadian company supply 155mm high explosive howitzer ammunition for ADF’s artillery guns. “This acquisition allows Army to sustain its current artillery capability and support its training requirements as we move towards modernisation of the 155mm fleet under the LAND 17-1C2 Future Artillery Ammunition Project being delivered by NIOA,” Minister Pyne explained.